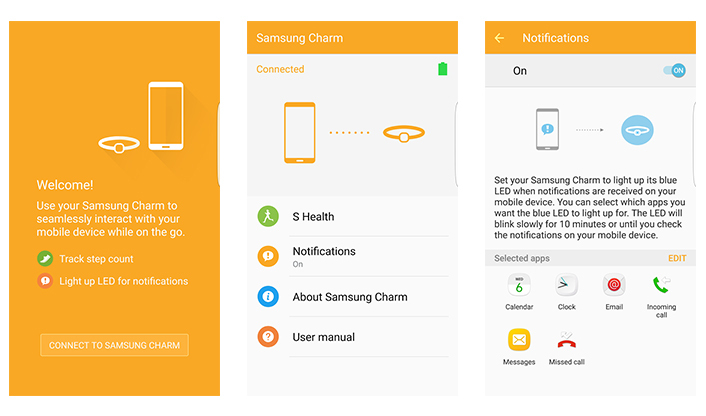 Samsung today launched the Charm activity tracker in South Korea Russia, France and Italy. 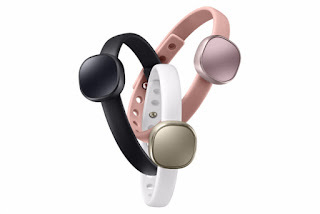 With the jewellery like design of the Charm, Samsung seeks to target fashion conscious people who are in the market for a fitness tracker. 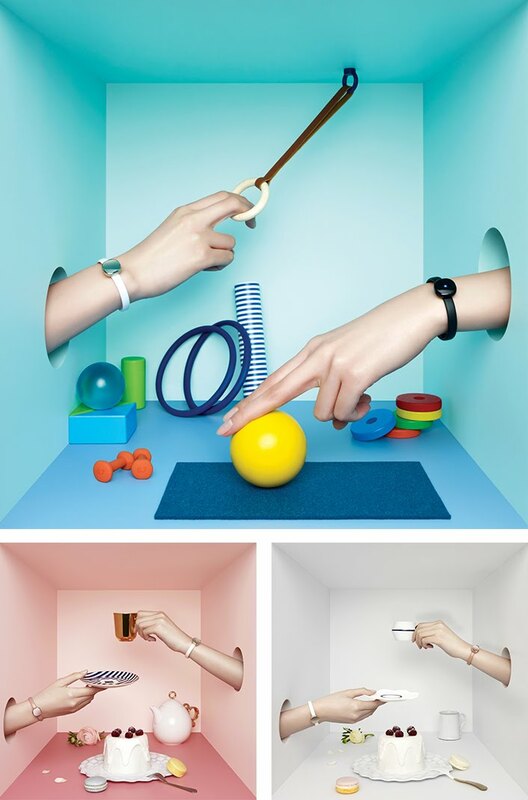 The square (squaricle) shaped device can track the number of steps, distance covered and amount of calories burned. It can also notify one of calls, SMS and notifications via a customisable LED. 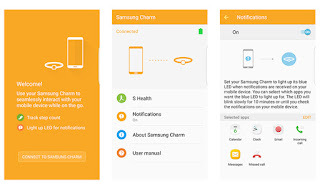 The Charm works in conjunction with the Samsung S Health app and syncs all the gathered to the app via Bluetooth. The Charm would be available in a choice of Gold, Black and Rose Quartz. 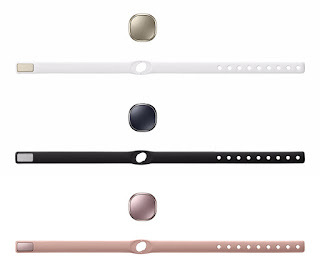 Although Samsung is yet reveal the pricing, it is believed that it would probably cost about €40 or $45.